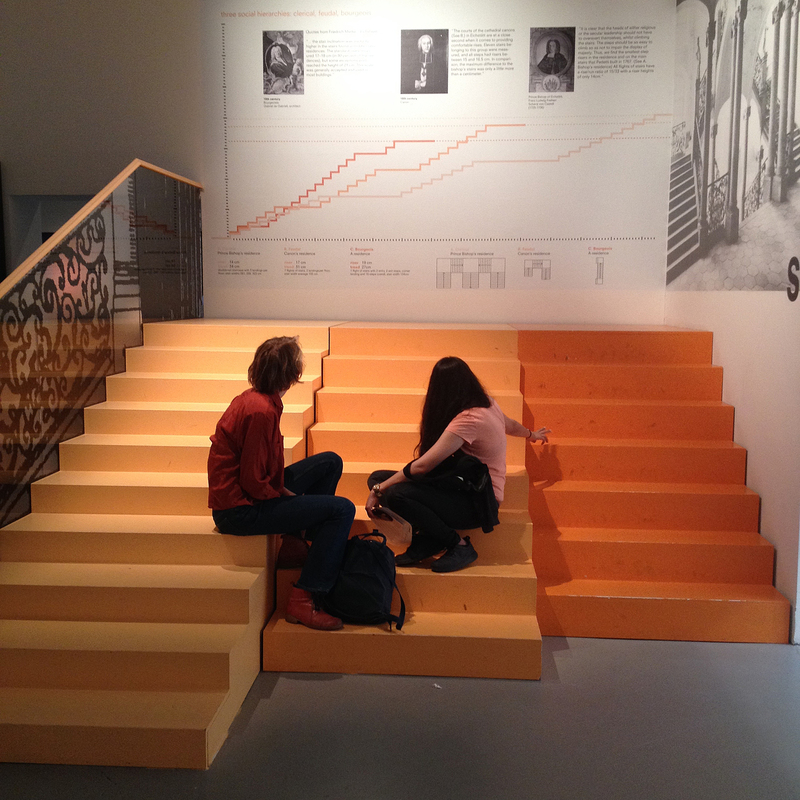 MA1 course visits the 14th International Architecture Biennale in Venice. The exhibition is themed as the 'Fundamentals' and curated by Rem Koolhaas. The key focus is in the section titled 'Elements of Architecture', a study by the Harvard Graduate School of Design's research studio. It looks under a microscope at the fundamentals of our buildings, used by any architect, anywhere, anytime: the floor, the wall, the ceiling, the roof, the door, the window, the façade, the balcony, the corridor, the fireplace, the toilet, the stair, the escalator, the elevator, the ramp. 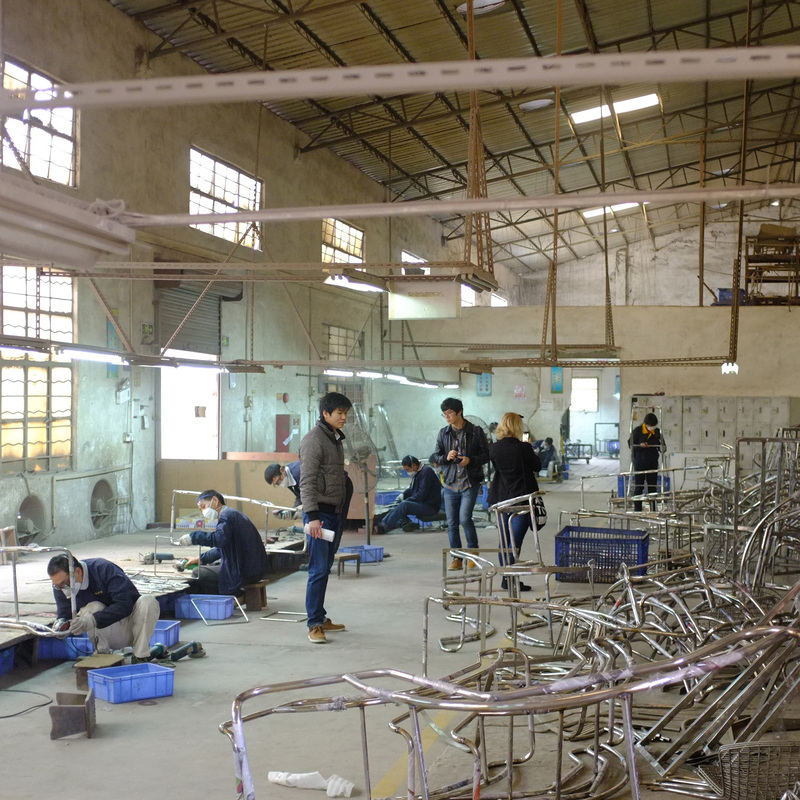 This year the MA course visited both Hong Kong and the Guangzhou regions. The aim of the excursion was on one hand to research the urban intensities and the emerging urban cultures we are witnessing in the 21 century cosmopolitans. And on the other hand to familiarize oneself with the Chinese furniture manufacturing and its implications to the global scene.